Author adminPosted on January 24, 2018 January 24, 2018 Categories Nikon D750, Nikon D850 Deals & Cheapest PriceLeave a comment on Nikon #1 in Full Frame Camera Sales During 2017 Holiday Shopping Season ! Nikon D850 Firmware Update Version 1.01 Released ! 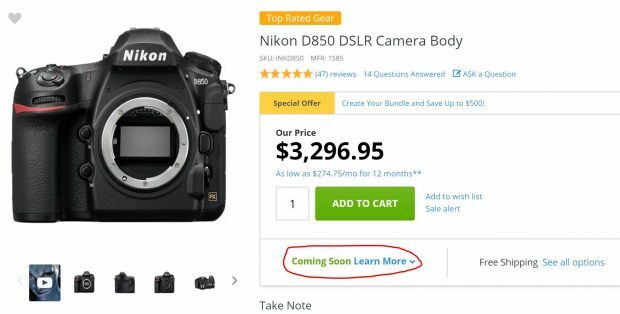 Nikon USA has just released a new firmware update for Nikon D850 DSLR camera (Amazon, B&H, Adorama), the firmware version is V 1.01, you can download this firmware update here. 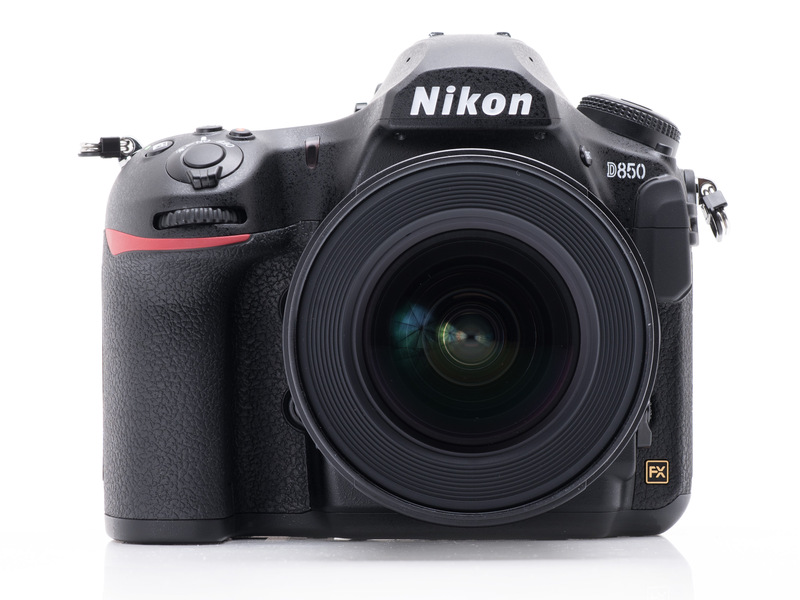 Author adminPosted on January 16, 2018 January 16, 2018 Categories Nikon D850 Deals & Cheapest PriceTags FirmwareLeave a comment on Nikon D850 Firmware Update Version 1.01 Released ! Lexar XQD Memory Cards now In Stock at B&H Photo Video ! Currently, the Lexar XQD 2933x memory cards now in stock at B&H Photo Video. If you have already got D850, you can order these XQD cards soon before sold out again. Author adminPosted on January 11, 2018 January 11, 2018 Categories Nikon Accessories, Nikon D5, Nikon D500, Nikon D850 Deals & Cheapest PriceTags Lexar XQD Memory Card, XQD Memory CardLeave a comment on Lexar XQD Memory Cards now In Stock at B&H Photo Video ! 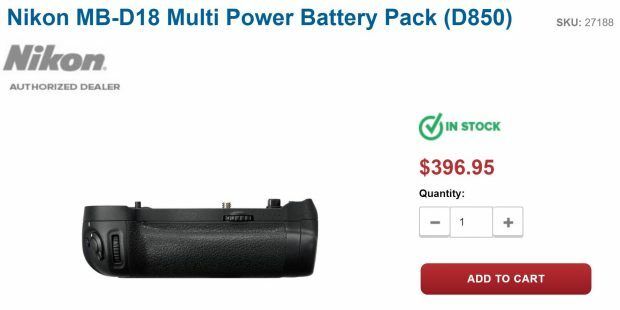 Adorama now Shipping D850 Cameras Pre-ordered on December 26th ! Here is a quick update for latest shipment of Nikon D850 cameras at major US dealers. Adorama now shipping D850 cameras pre-ordered on December 26, will be in stock soon ! Author adminPosted on December 30, 2017 December 30, 2017 Categories Nikon D850 Deals & Cheapest PriceTags In Stock, Nikon D850 In Stock / Availability TrackerLeave a comment on Adorama now Shipping D850 Cameras Pre-ordered on December 26th !